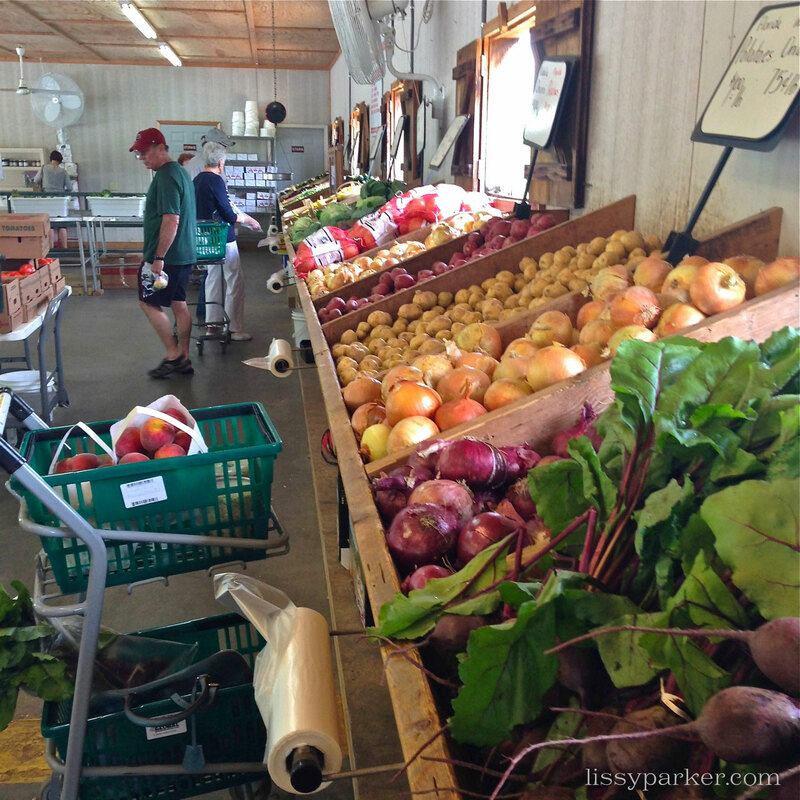 Fresh local produce from a Farm Stand is one of Summers little pleasures. I recently stopped at my local stand in Mountain City, Georgia. 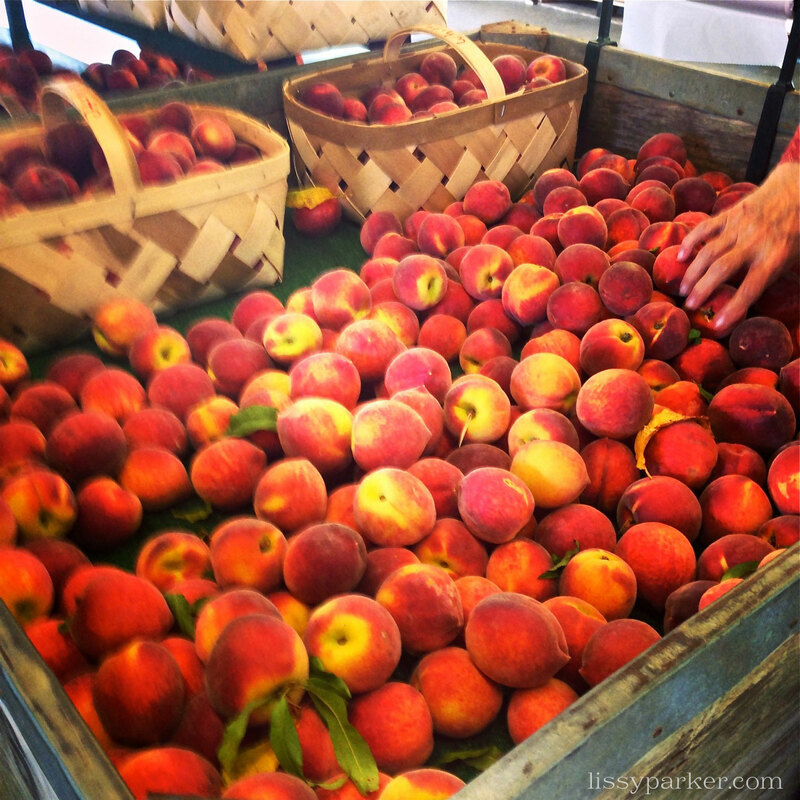 The peaches were in—who can resist fresh, perfectly ripe peaches! I can see cobblers and ice cream in my near future … and I’ll still have tons of frozen ones for later. 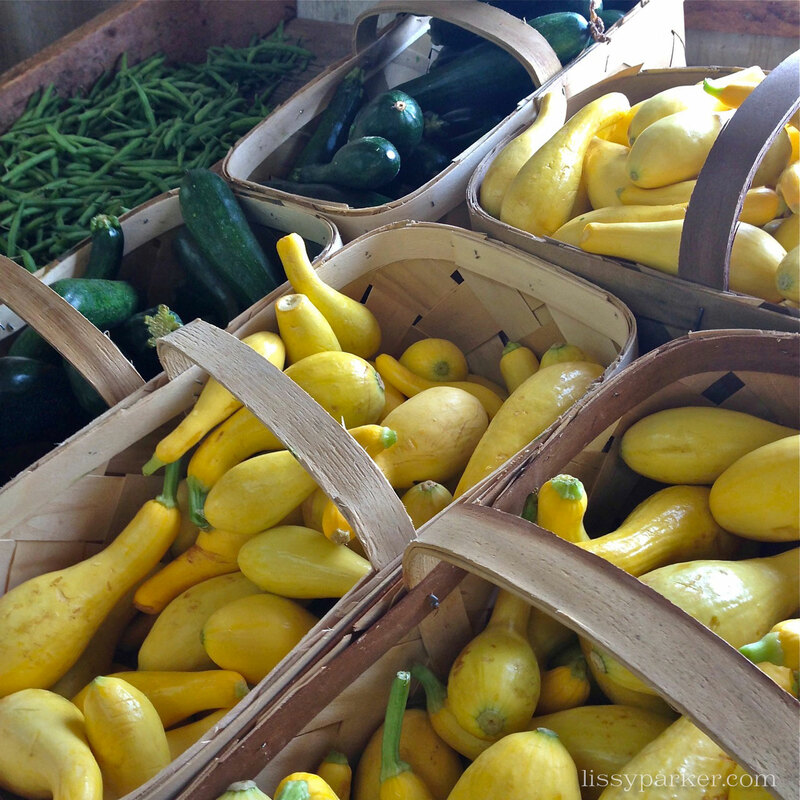 Take a look at the produce that I’ll be featuring in my kitchen soon. 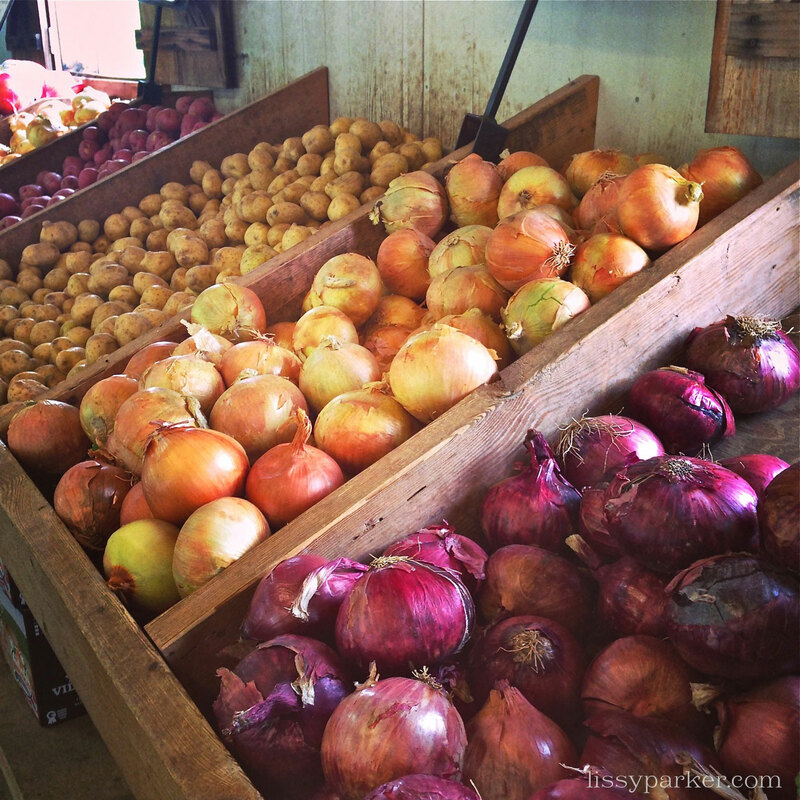 I love Osage farm stand too! These peaches are just wonderful—stop and get some when you can.